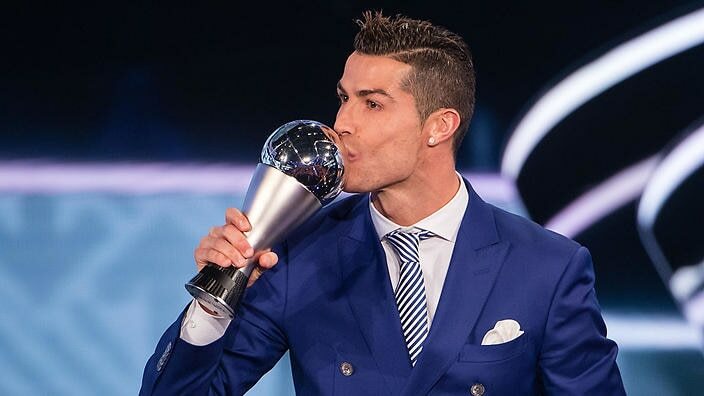 FIFA has today revealed the shortlisted candidates for four of the individual trophies, which will be presented at The Best FIFA Football Awards ceremony in London on 24 September 2018. The Best FIFA Football Awards recognise the finest in each category for their respective achievements during the period from 3 July 2017 to 15 July 2018 inclusive for the men’s category, and from 7 August 2017 to 24 May 2018 inclusive for the women’s. Antoine Griezmann (France/Atlético Madrid) Cristiano Ronaldo (Portugal/Real Madrid CF/Juventus FC) Eden Hazard (Belgium/Chelsea FC) Harry Kane (England/Tottenham Hotspur FC) Kevin De Bruyne (Belgium,/Manchester City FC) Kylian Mbappé (France/Paris Saint-Germain FC) Lionel Messi (Argentina/FC Barcelona) Luka Modric (Croatia/Real Madrid CF) Mohamed Salah (Egypt/Liverpool FC) Raphaël Varane (France/Real Madrid CF). The Best FIFA Women’s Player : Lucy Bronze (England/Olympique Lyonnais); Pernille Harder (Denmark/VfL Wolfsburg); Ada Hegerberg (Norway/Olympique Lyonnais); Amandine Henry (France/Olympique Lyonnais); Samantha Kerr (Australia/Sky Blue FC/Perth Glory FC/Chicago Red Stars); Saki Kumagai (Japan/Olympique Lyonnais); Dzsenifer Marozsán (Germany/ Olympique Lyonnais); Marta (Brazil/Orlando Pride); Megan Rapinoe (USA/Seattle Reign FC); Wendie Renard (France/Olympique Lyonnais).